Anne takes a rescue kitten to the vet, only to discover he’s the man who broke her heart. 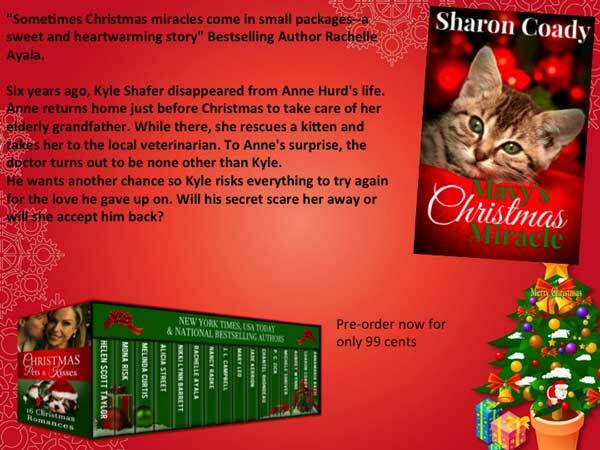 Mavy's Christmas Miracle by Sharon Coady is one of sixteen new, never-been-published-before sweet Christmas stories from Christmas Pets and Kisses. Pre-order now! Puppies, Kittens and more for Christmas. 16 All-New Sweet Christmas Romances from Bestselling Authors. 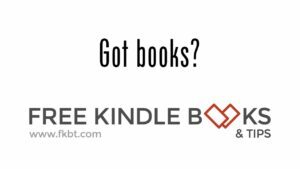 If you are curious about what's bakin', please sign up for my mailing list. Thanks!